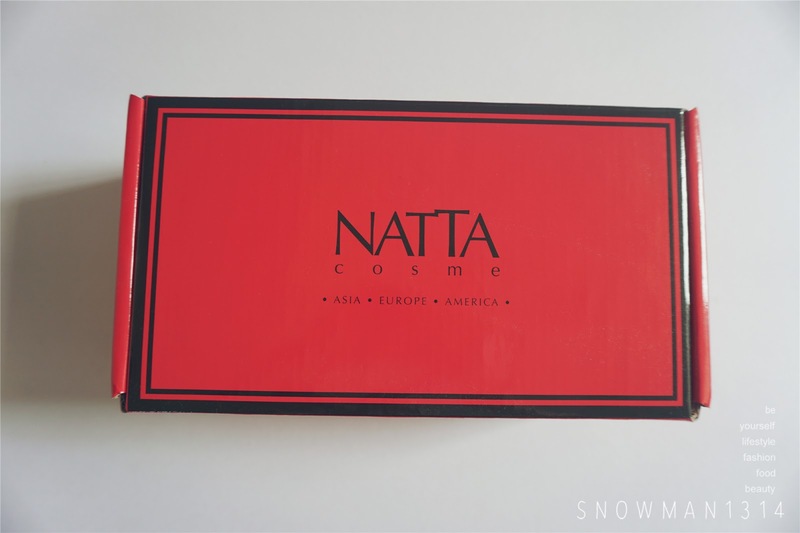 Thanks again for Natta Cosme for this super lovely mask. 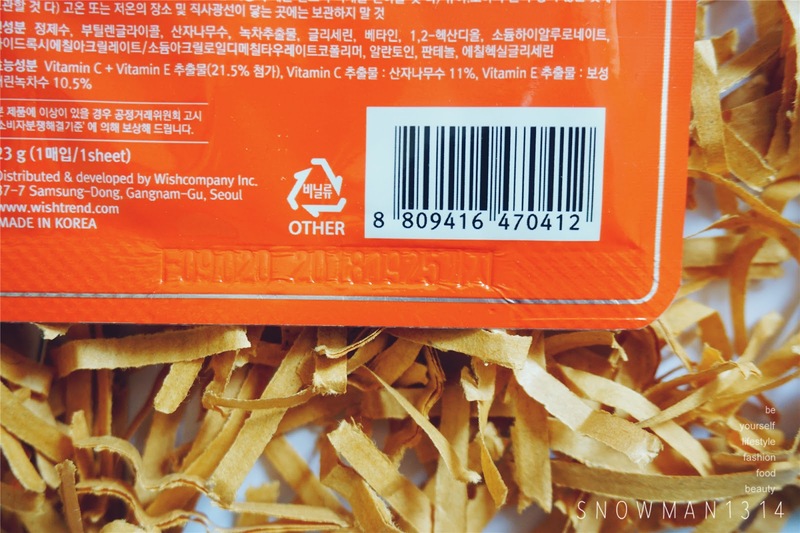 This time the packaging is slight slimmer and is with red color! I love this striking color of the packaging as well. 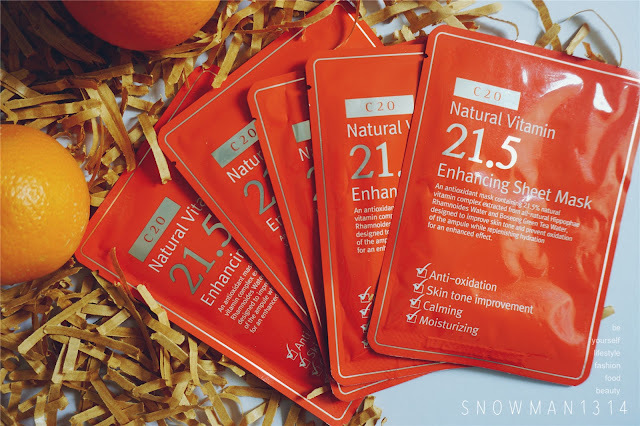 This time I will review the C20 Natural Vitamin 21.5 Enhancing Mask that are from Korea. What do you mean by enhancing mask? 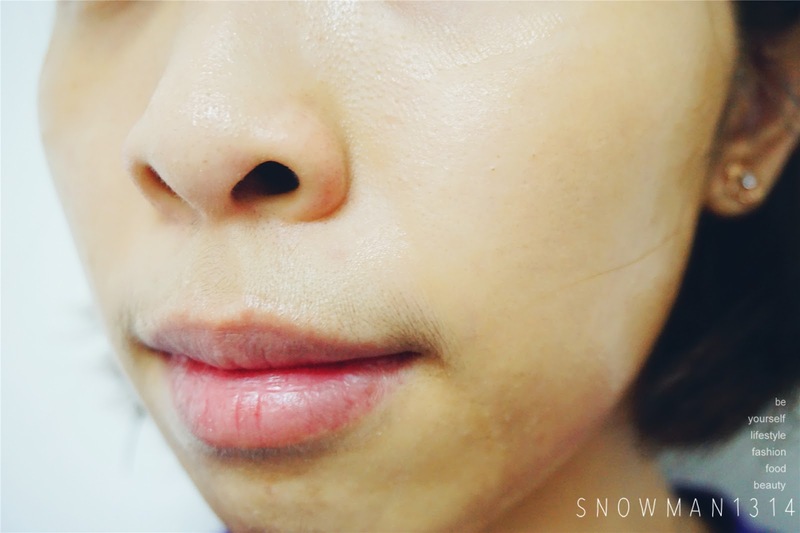 Is it to enhance your skin texture and nourishing your skin as well. 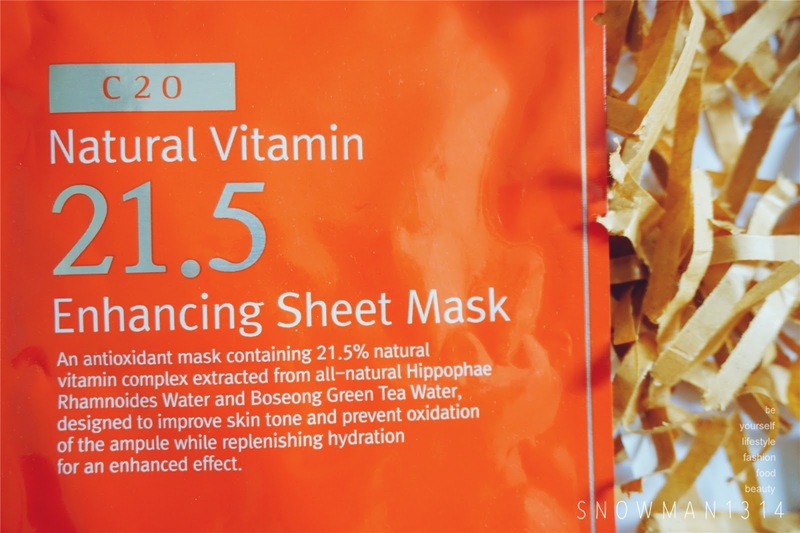 Read more to know about the goodness of this enhancing mask sheet. Always love this quote of them. 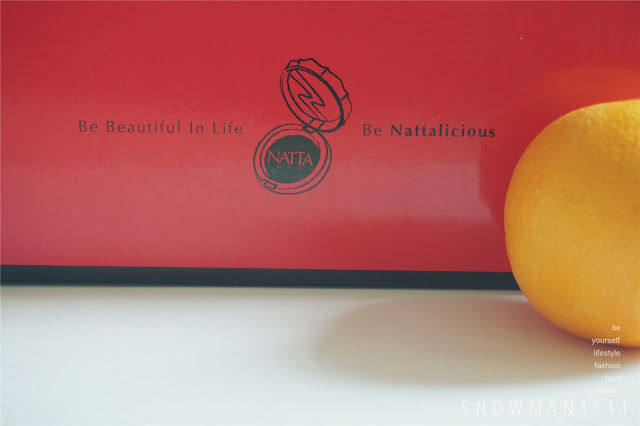 Be beautiful in Life, Be Nattalicious. Be beautiful from the inside and not forget outside as well. Vitamin C is not only good for our health but as well as it was able to provide a stronger immune for our body system to avoid from getting flu. 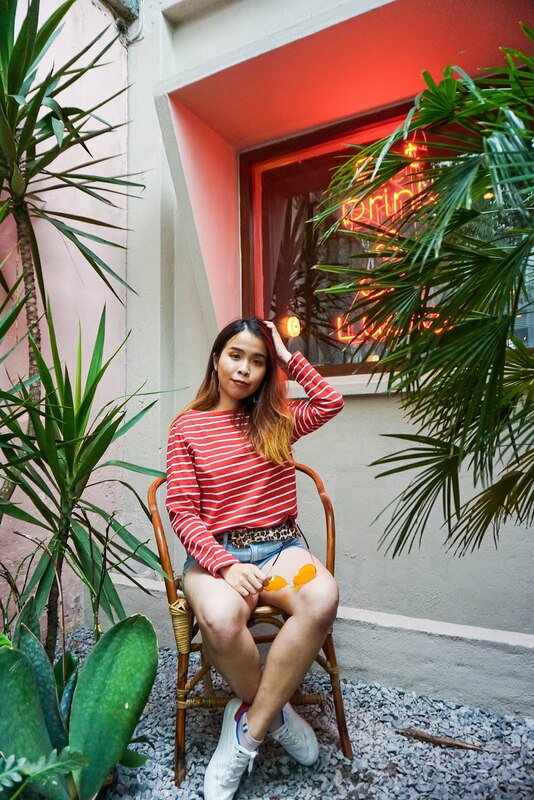 Not forget Vitamin C helps us to fight oxidant air surround us and to helps us prevent ultraviolet, leaving our skin younger and glowy skin texture. With the C20 Natural Vitamin 21.5 Enhancing Mask, it helps to fully deliver the nutrients your skin needs and enhance the effects of vitamin. All natural vitamin C extracted from Hippophae Rhamnoides has 1.3 times faster the absorption ability, increasing the effects of vitamin C tremendously when the C20 Natural Vitamin 21.5 Enhancing Mask is used after using the C20 Pure Vitamin C21.5 Advanced Serum. The Packaging comes in really striking orangey color and you will know that it was simply full of goodness of Vitamin C. With Oranges beside its look like a Chinese New Year Festive deco. Bosung Camellia sinensis(Green Tea) is highly distinguished in Korea. Baby leafs of the Bosung Camellia sinensis(Green Tea) have high concentrations of catechin and vitamin E within the Polyphenol Constituents, effectively aiding in the calming, hydrating, and nourishing of the skin to rejuvenate and restore healthy beautiful skin. What's better is they have two side of tear opening as well. Compare to other sheet mask they have two opening for you to easy tear open. 1. After using the vitamin serum (recommended), use the Natural Vitamin 21.5 Enhancing Sheet Mask about 1~2 times a week. 2. Leave on for 15 to 20 minutes, then remove gently. 3. Massage remaining essence into the skin. 1. 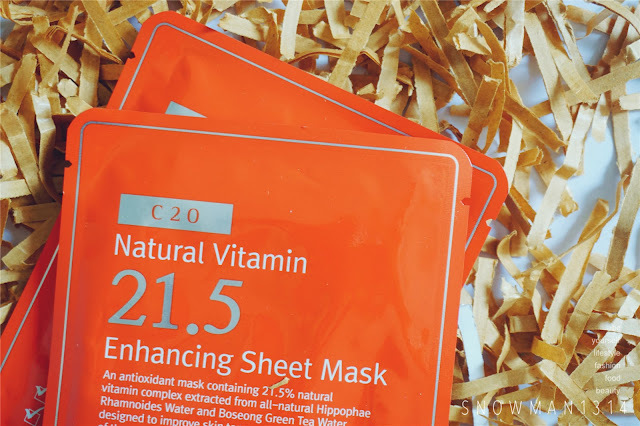 It is recommended that you use the C20 Natural Vitamin 21.5 Enhancing Mask with the C20 Vitamin C21.5 advanced serum for enhanced effects. I was loving the effect of the mask after use. 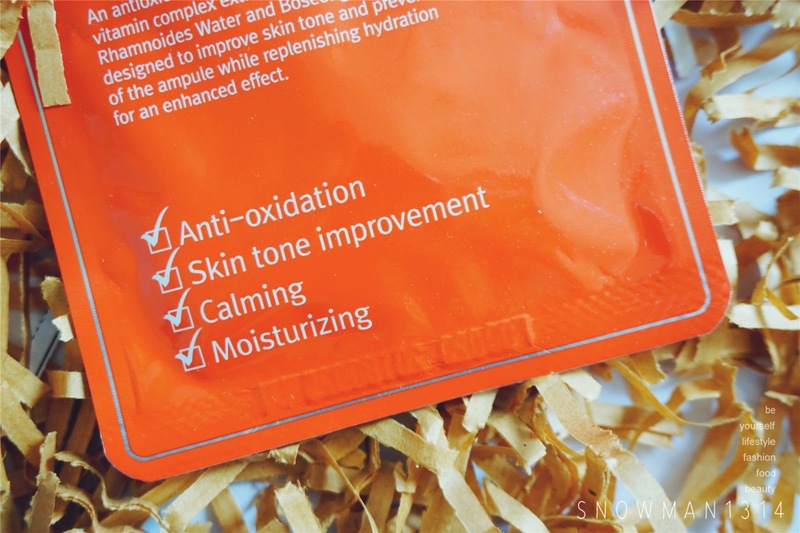 It leaves my skin feel moisture and glowy too. 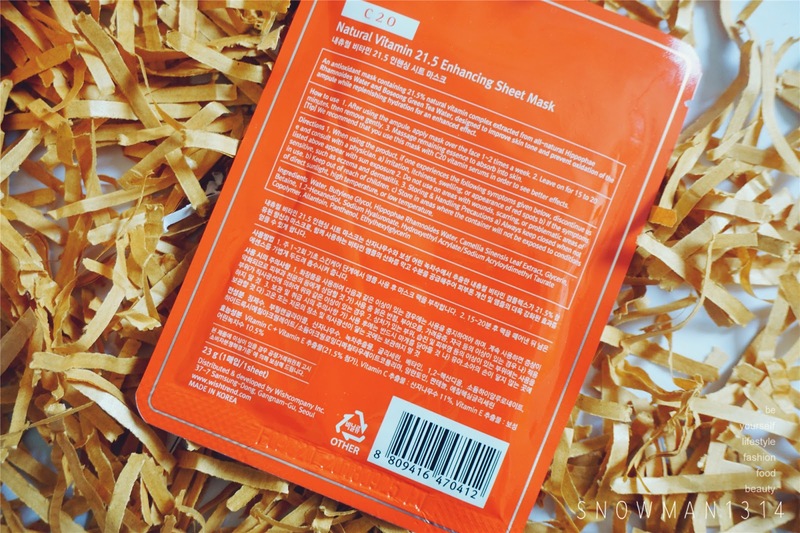 I bringing this C20 Natural Vitamin 21.5 Enhancing Mask to Japan as well. 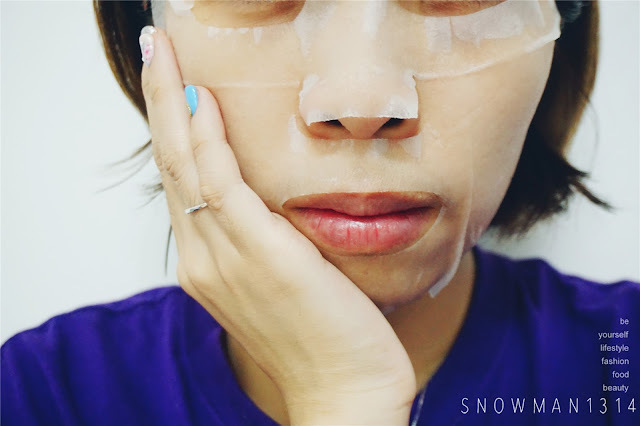 To fight the cold weather which can ease my skin and in the mean time it can help to calm my skin which exposed to sun and cold wind and give moisture to my skin when I needed it most! The all natural C20 Natural Vitamin 21.5 Enhancing Mask is designed to increase the effects of vitaminerums with a natural, soothing formula and is absolutely free of irritants for safe use by anyone and everyone. You can get the FREE Mask with purchase of C20 Original Pure Vitamin C20 Serum 30ml by clicking this link here. 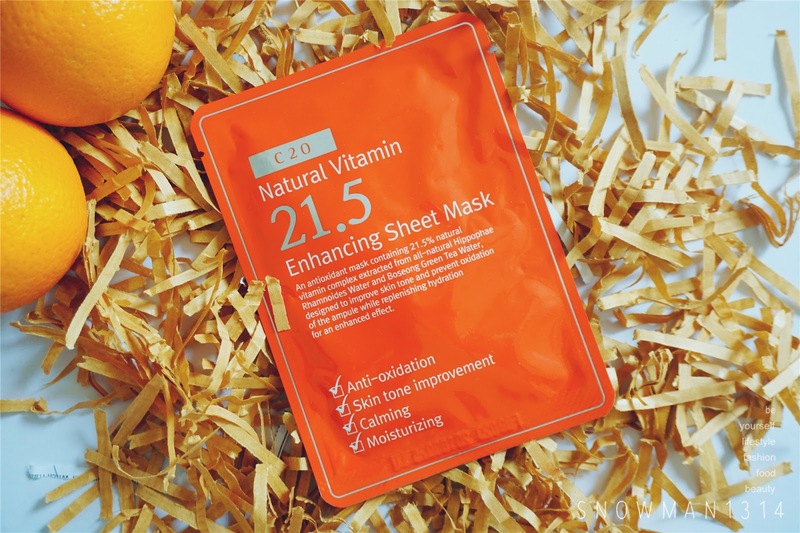 You can get the C20 Natural Vitamin 21.5 Enhancing Mask by clicking this link here. *Disclaimer : This was a sponsor however it is based on my honest judgement and opinion of the product. Tried its mask before. Love it. Light. Haha you are right. The colour really makes one think of oranges. Thanks for recommending this mask. I need to try. It was indeed very moisturising! :D my write up is on its way! Gotta try out the samples. My face needs so much pampering nowadays. Stress and environmental pollution are too bad. Yes it was, weather was bad! No worries Rawlins you could fresh skin after use too! Hydrating and moisturizing mask it looks like. Would love to try. nice packaging. yes Vitamin C is vital for youthful skin. I will try it if I have chance! thanks for recommending yo! Gonna check out this mask sheet too! Running out of my mask soon! This was a great mask hehe! 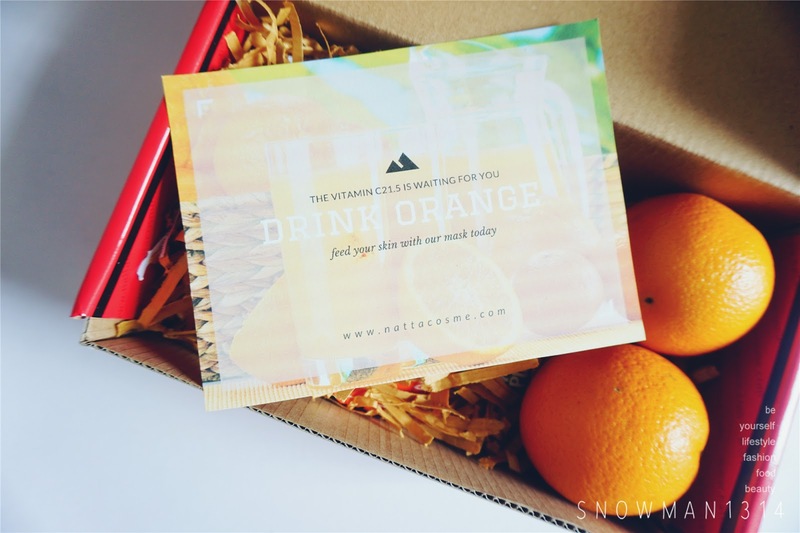 Orange itself is so refreshing so can imagine this mask will make your skin feel hydrated and refreshing. Yes it was so refreshing! got to start using mask too very soon. Everyday out on the motorcycle, sucking all the moisture from my face. 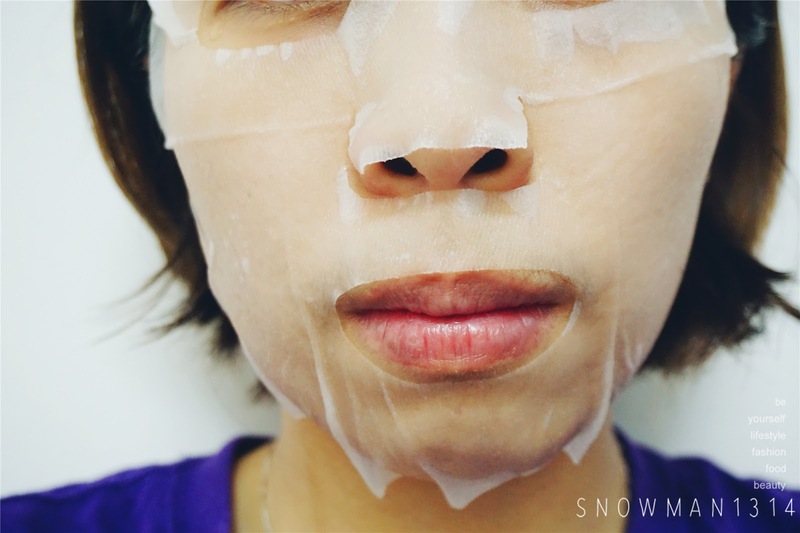 The mask seem good and it contain natural vitamin that good for our skin. 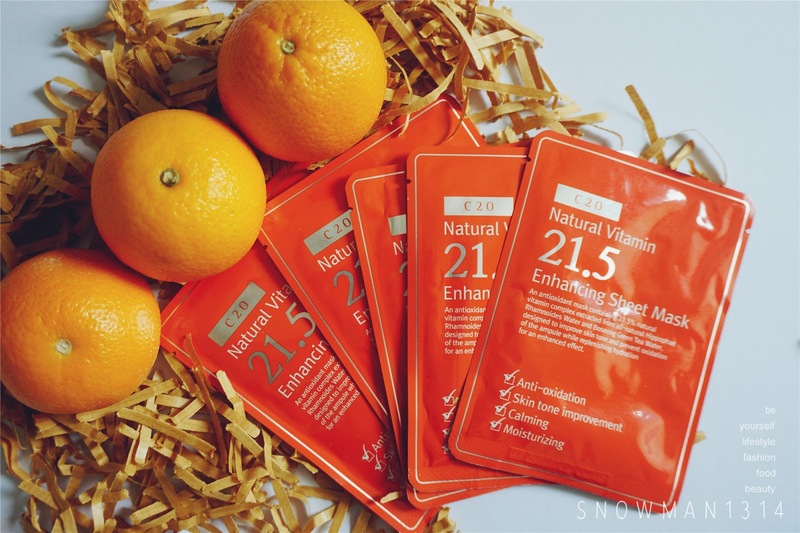 Vitamin C will make our skin look more brighter, moisture and radiant. I will give a try on the mask. Yes it was, I always love Vitamin C.
I have not try this mask before, the results look good also. My skin needs moisturizing in this hot weather of ours!